Environment secretary Michael Gove announced over the weekend that Julian Glover will lead a review panel which will reconsider England’s protected landscapes, including Areas of Outstanding Natural Beauty (AONBs). The review will consider the potential for extending existing protected landscapes, or creating new ones. It is likely to consider whether any current AONBs could join the list of National Parks. The review will report in 2019 (the 70th Anniversary of the 1949 National Parks and Access to the Countryside Act). The Cotswolds Conservation Board welcomes the announcement of this review and looks forward to welcoming Julian Glover and his review panel to the Cotswolds in due course. Currently, the Cotswolds is designated as an Area of Outstanding Natural Beauty and is managed and maintained by the Cotswolds Conservation Board. 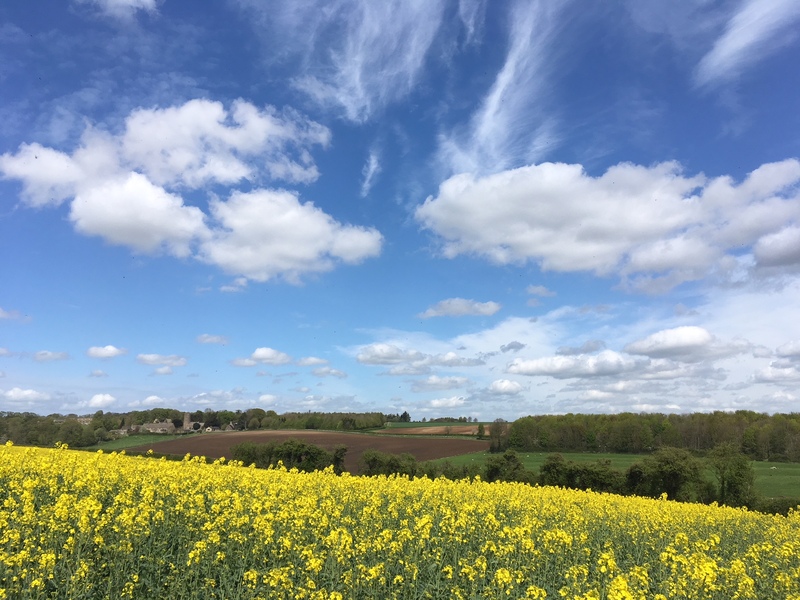 The Conservation Board has begun contacting farmers, landowners, national and local interest groups, MPs, and local authorities, within the Cotswolds AONB border to explore the case for the Cotswolds becoming a National Park. Local MPs Sir Geoffrey Clifton-Brown and David Drew have both previously signalled their strong interest in considering whether the Cotswolds should become a National Park.